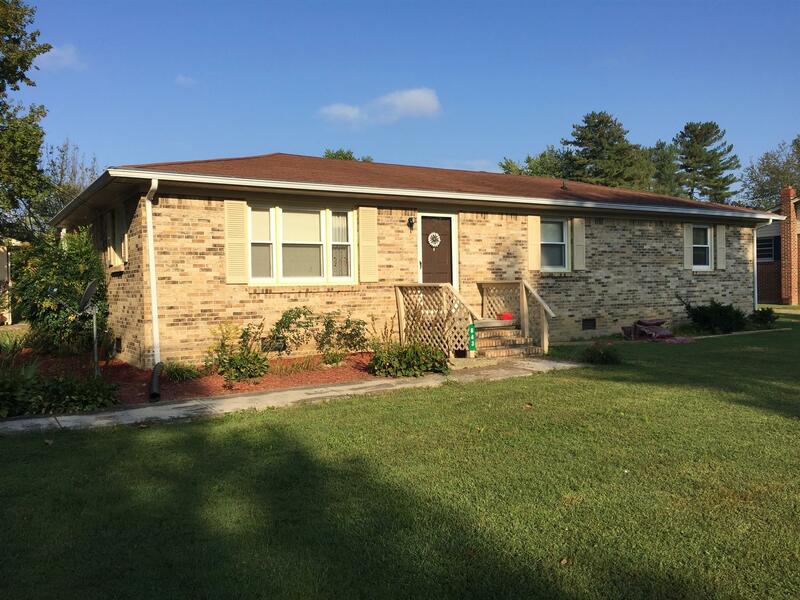 This all brick home inside city limits includes 3 bedroom 1 1/2 baths a sunroom and a detached garage. Great location close to town. Move in ready!